When will be Mike Judge Presents: Tales from the Tour Bus next episode air date? Is Mike Judge Presents: Tales from the Tour Bus renewed or cancelled? Where to countdown Mike Judge Presents: Tales from the Tour Bus air dates? 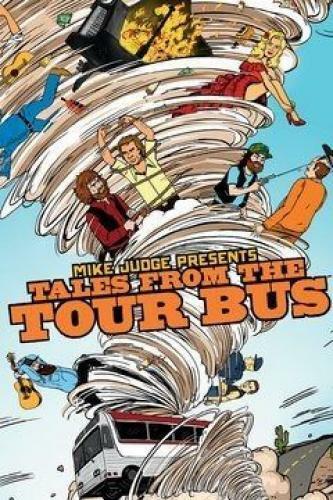 Is Mike Judge Presents: Tales from the Tour Bus worth watching? 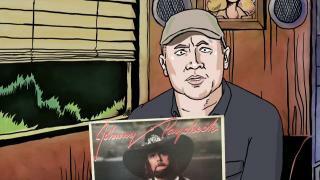 Mike Judge Presents: Tales From the Tour Bus chronicles the stories of some of music's most legendary artists. The series features animated interviews with former bandmates, friends and other erstwhile associates, who share uncensored anecdotes about these artists, brought to life with animated reenactments and woven together with live-action archival performance footage and photos. James Brown was renowned for his infectious voice and unbelievable dance moves, earning a reputation as the hardest-working man in show business. Between his womanizing ways, perfectionist attitude and daredevil style, he built an empire that went far beyond entertaining, often alienating musicians and business partners along the way. The queen of funk, Betty Davis should have been a superstar. A small-town Southern girl, she exploded onto the music scene in the early '70s after launching a career in New York as a fashion model and playing muse to Miles Davis, and her brief marriage to the jazz legend helped launch her career as a performer. 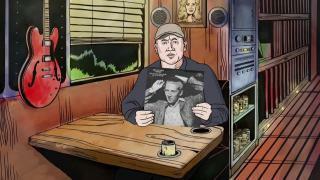 Mike Judge Presents: Tales from the Tour Bus next episode air date provides TVMaze for you. EpisoDate.com is your TV show guide to Countdown Mike Judge Presents: Tales from the Tour Bus Episode Air Dates and to stay in touch with Mike Judge Presents: Tales from the Tour Bus next episode Air Date and your others favorite TV Shows. Add the shows you like to a "Watchlist" and let the site take it from there.